In the second half of this blog we present some nice results achieved on more Speed work by Tour Tempo. We collect typically three kind of data sets. When you become a customer with us, and purchase equipment or software, your name and address details are required for order fulfillment. In order to monitor delivery your email address, and preferably telephone number are required by the courier companies. The second data set is primarily your email address entered onto our website. The email address gets stored in Mailchimp, most often via pop-ups by Sumo. You will receive Newsletters from us via this email address. The third set of data concerns data via cookies. These data are non-personal, but tells us of webpage visits, IP locations, and tell us which pages are relevant to our audience. You can enter your personal data into an account with us to make the next visit easier and faster. You do not have to register with an account for our services however. This section should rather be called “what we do not do with data”. First of all we collect no profiling information on a personal level. Hence, your data are to get the equipment delivered to you in the best possible time. These data are with us for a period of seven years. This is the legal requirement for our financial information. Furthermore we do not sell customer data, nor do we provide spam. We have also made sure, that you have access to your own data, so you can change or delete the data. Companies used by us for technical services like the provider, emailer and pop-up capability are operating in line with GDPR. We have agreements with these companies to that effect. So for us your data are (and have been) important. Throughout the process you go through on the website you as customer can control your own data. Double opt-in for your email address, and consent with our Terms and Conditions, are key in the process for your consent with the data collection. Purchasing equipment and tools with us does not make an account mandatory. You have the choice, and you have the control over your data. 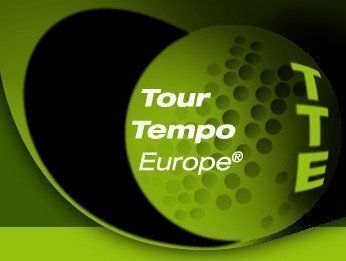 John Novosel is director of golf with Tour Tempo. John is gifted with real distance off the driver, despite age and weight! 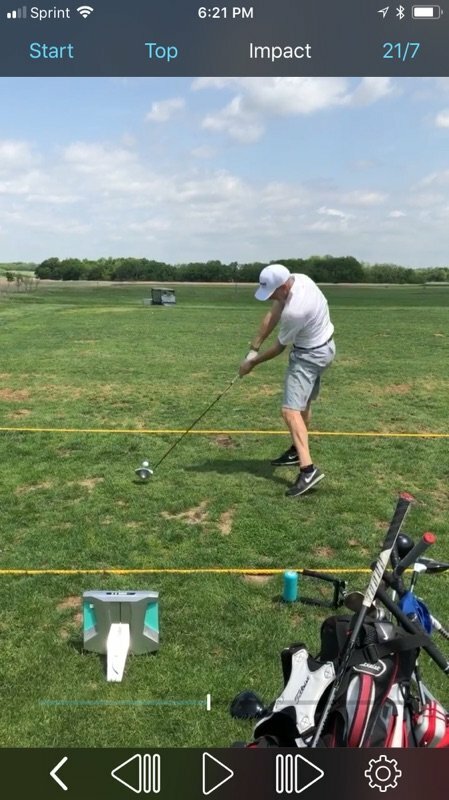 John’s doctrine on achieving more distance is higher clubheadspeed in combination with the proper launch numbers, spin numbers and hit on the clubface. This is what we can achieve with the combination of our tools and workouts. The Speedball and PowerModule provide you the resistance needed to “load and explode”. John calls it effortless power. Enjoy further reading and videos here How to increase your Speed and Distance.